Those interested in viewing the full screen video—click on the full screen icon contained in the Vimeo bottom banner. Check out the NEW Hi-Def (HD) version of the video! 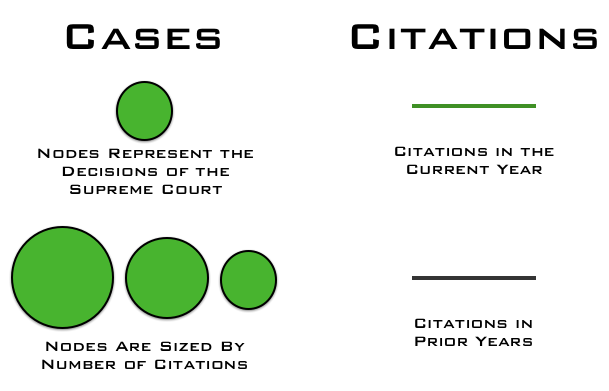 Next Next post: The Development of Structure in the Citation Network of the United States Supreme Court — Now in HD!